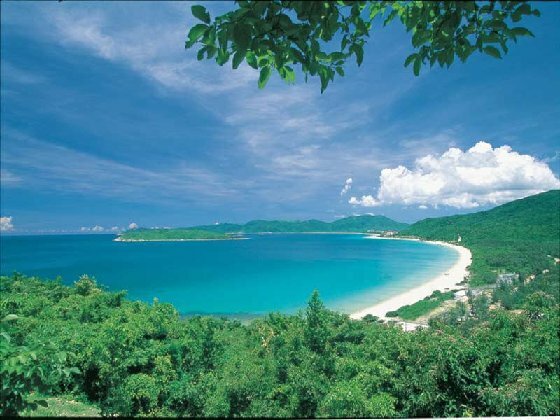 Yalong Bay National Resort is the only national level tropical tourist resort in China, which concentrates on the five elements of modern tourism: sea, beach, sun, green, and fresh air, showing a typical tropical maritime climate. The annual average temperature is 25.5 ℃, and the minimum water temperature is 22 ℃ in winter, so it is suitable for swimming and seasonal sea-launched sports. 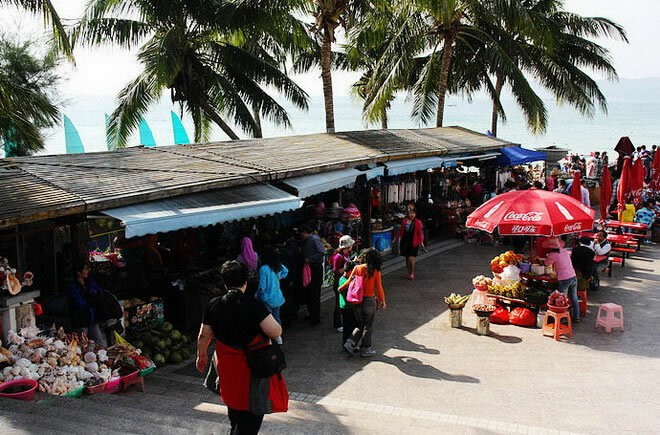 There is mild climate and picturesque view in Yalong Bay , where there is not only blue sky, bright and warm sunshine, fresh and moist air, rolling hills, a mix of rock, the original quiet mangroves, flat and calm bays, crystal clear water, white sandy beaches and the colorful underwater landscape, but also the exotic plants and original tropical vegetation grown along the 8 KM coastline. 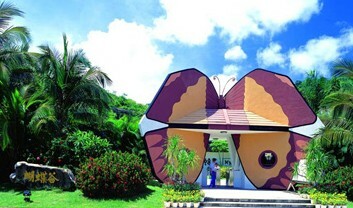 Distinctive and patchwork hotels are just like the bright pearls in the resort, making Yalong Bay very fascinating and charming. The totem pole is the highest point in the square. 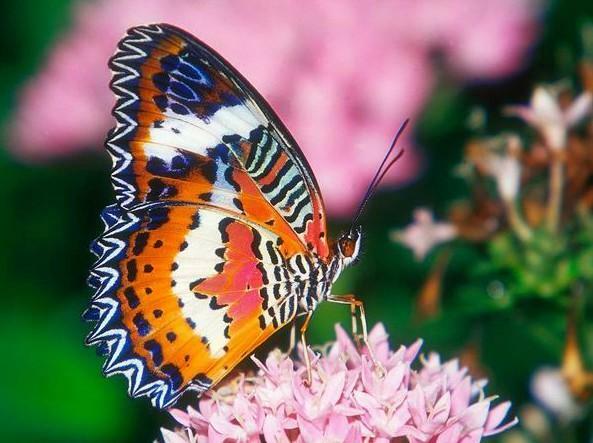 The bay has an area of 66 square kilometers, and can hold thousands of people and thousands of cruising yachts. The water is very clear, and you can see clearly 10 meters below the ocean floor. 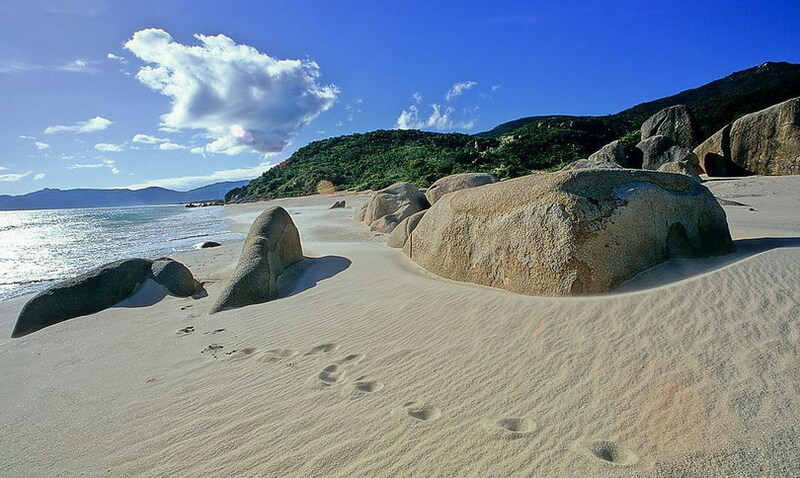 The beach is 8 km long, wide and flat, with fine white sand and natural resources. 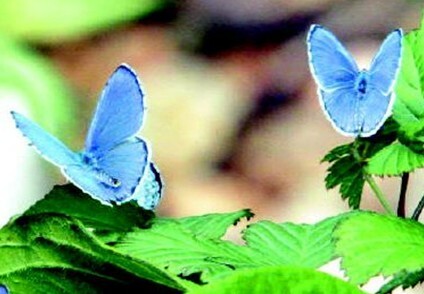 If you go to the Yalong Bay, you must go to see the butterflies. 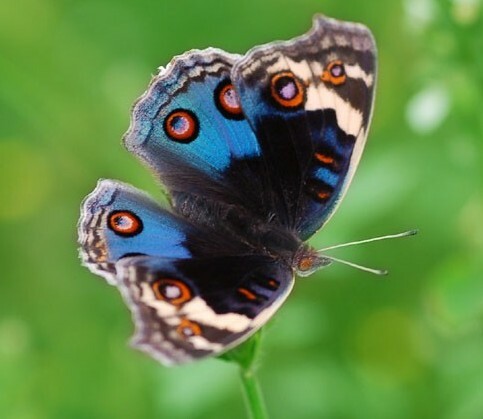 The Butterfly Park in Yalong Bay is the largest and well-equipped ecological butterfly park in China, whose theme is the culture of butterfly, it is one of eco-tourism attractions containing science, tourism and leisure. 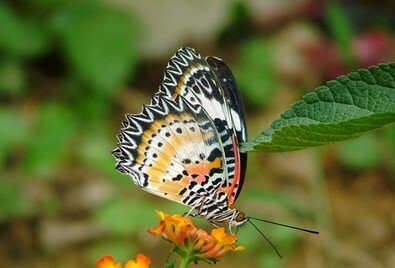 Butterfly Park is located in the tropical rain forest area, and it is warm and humid throughout the year, there are many rare plants and life. 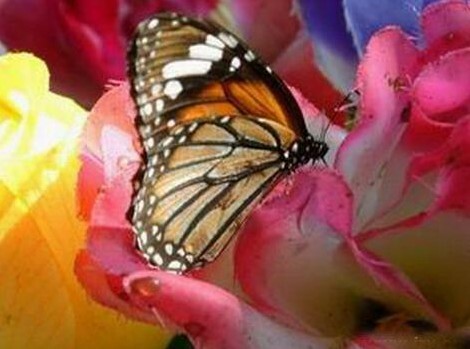 Besides, visitors can immerse themselves in thousands of butterflies in the park, as if in the world of fairyland. The totem pole is the highest point in the square. 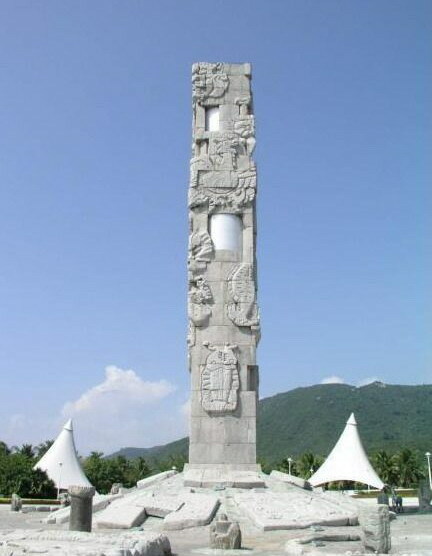 The pole highs 26.8 meters, and is made of more than 200 pieces granite and aluminum, inscribed with dragon, phoenix, birds, fish and patterns of four gods.